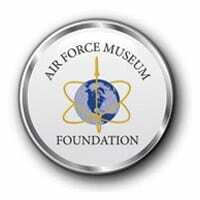 The Air Force Museum Foundation, Inc was chartered in 1960 with the purpose of assisting the United States Air Force Museum (now the National Museum of the United States Air Force) in its efforts to engage and educate the public on the important role of the USAF in our nation’s defense. 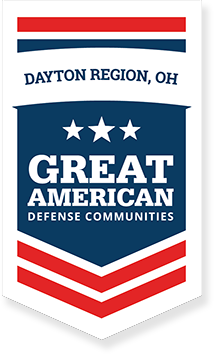 We serve as a philanthropic corporation that assists in the development and expansion of the facilities of the National Museum of the U.S. Air Force. In addition, the Foundation provides funds each year to the Museum for special projects and underwrites several programs involving a wide range of activities geared toward education, volunteer support, special events, and promotional efforts.